Last spring there was nothing quite like the feeling of seeing Katie Holmes in a jacket I had purchased from Ann Taylor. Something about celebrities hawking the brands I can afford just makes me happy. Now if it only came with airbrushing. I love fall clothing campaigns. This has to be my favorite season. 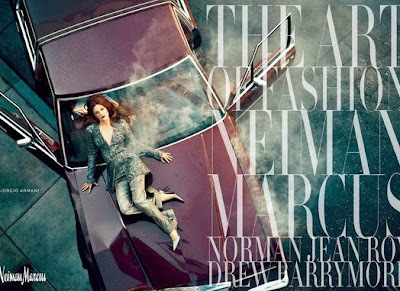 Julianne Moore looks amazing in fall colors. she is simply stunning yes!